Whatever your project demands, we have in-depth experience serving residential, commercial, and industrial clients. 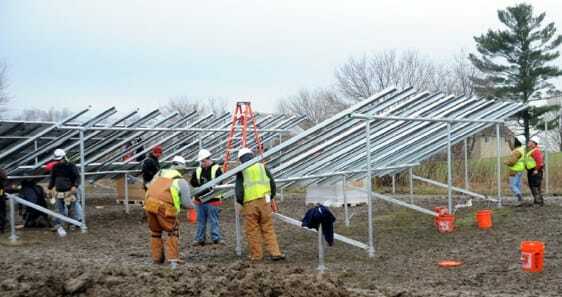 Our team has the expertise in the entire spectrum of electrical contracting. Design and build, BIM, installs, prefab, preconstruction, site work, boring, power restoration — we can deliver the spark to bring your projects online, in time, and on budget. Design and BIM technologies has become the heart of smart when it comes to successful electrical contracting. Keeping things virtual before they get real has helped our clients forecast, collaborate, and anticipate setbacks. 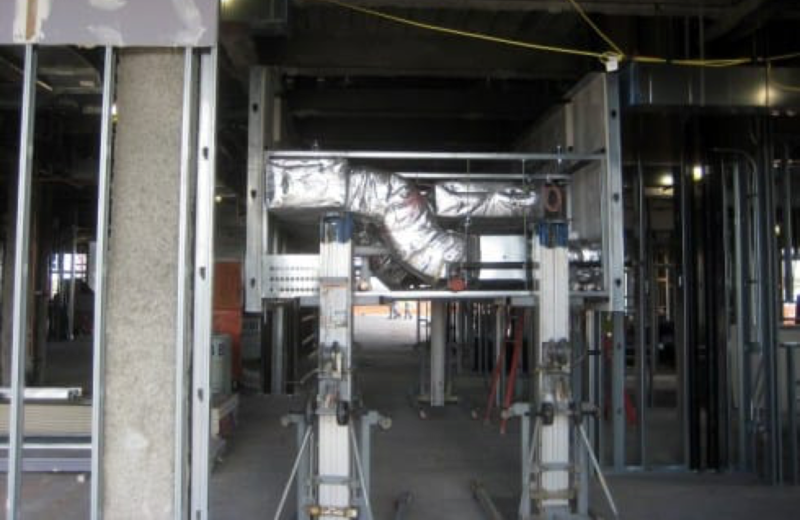 Our rich skill set has given architecture, engineering, and construction crews the insight and tools to more efficiently plan, design, construct, and manage buildings and infrastructure. Our experienced preconstruction team offers access to expertise in BIM, cost analysis, design, build, implementation, and maintenance — so you can forecast with confidence and realize value from the very outset. 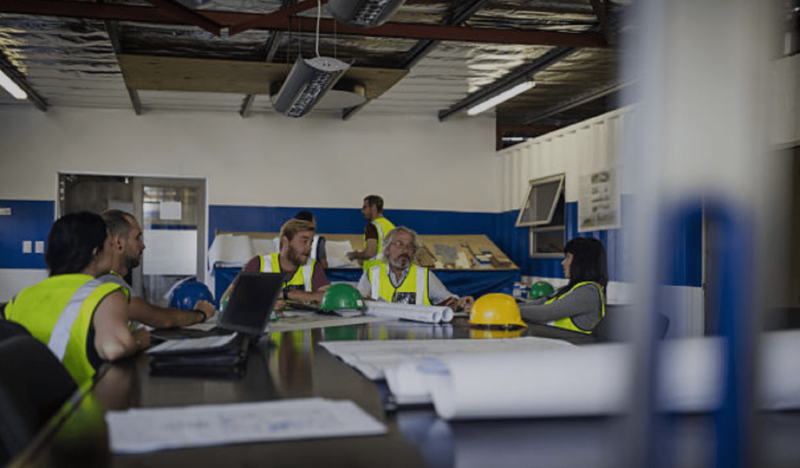 Having the experience and wherewithal to deliver pre-fabrication components and modular solutions to simplify ramp up, delivery, and completion of projects, SME’s prefab team has delivered insight and strategies for customers in a variety of markets with a diversity of needs. 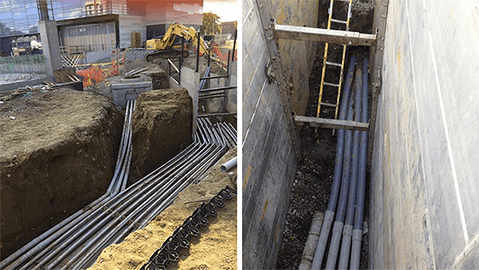 With deep experience in both new construction and renovation of existing facilities, our construction specialists have undertaken projects both big and small, across a variety of industries and settings. Combining the best in project management with the latest construction techniques, SME has delivered value for our customers for over 20 years. Systems can only be as reliable as the experts dedicated to keeping them operational every hour, every day, all year long. 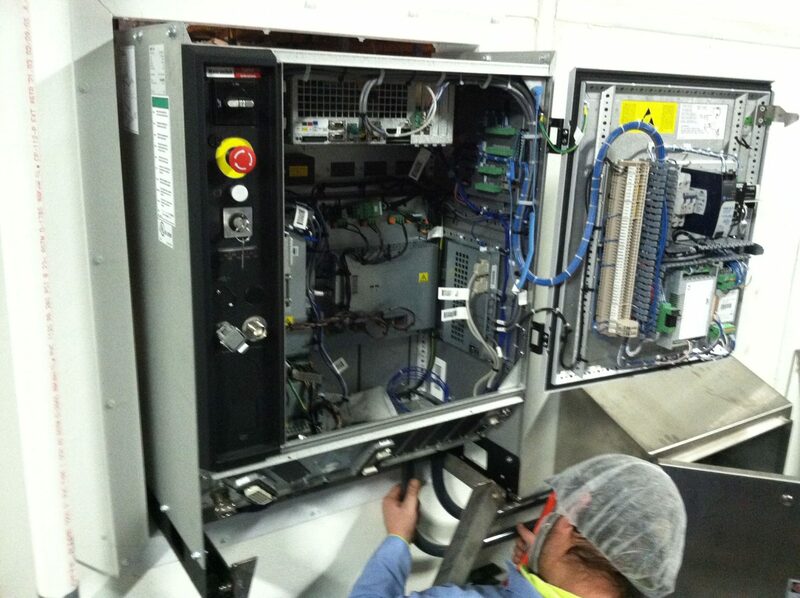 It’s the kind of expertise our operations and maintenance team brings to every undertaking. Whether providing scheduled, preventive, or predictive maintenance or upgrades, SME prides itself on embedding excellence into every aspect of every project. Whether working in the field, digging in, or boring through obstacles, our crews have been there and done that. So when shovel meets dirt or boring begins or whenever it’s time to roll up their sleeves, your SME team don’t need three guys looking on while only one guy works. Efficient, productive, and reliable, SME values what you do: getting things done with the right people armed with the right tools. Whether it’s a hospital, airport, industrial operation, data centers, or whatever your business may be — being without power means beings out of business. 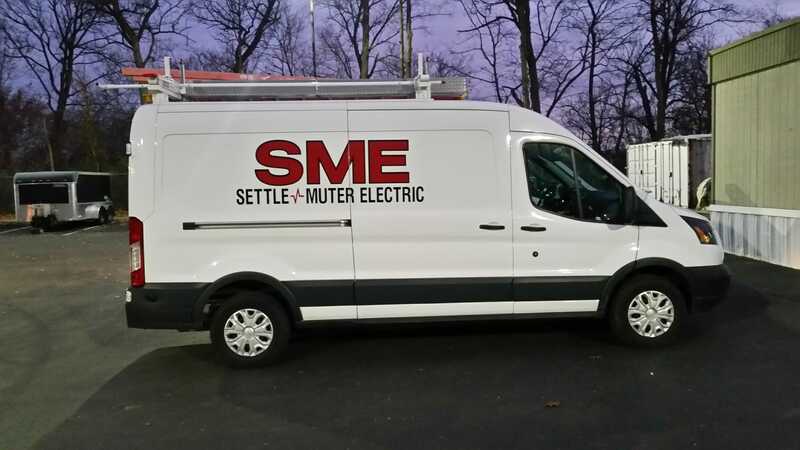 At SME, our Emergency Service team will be there when a storm hits or your power supply disappears for whatever reason, delivering what it takes to get you back to business as quickly as possible.